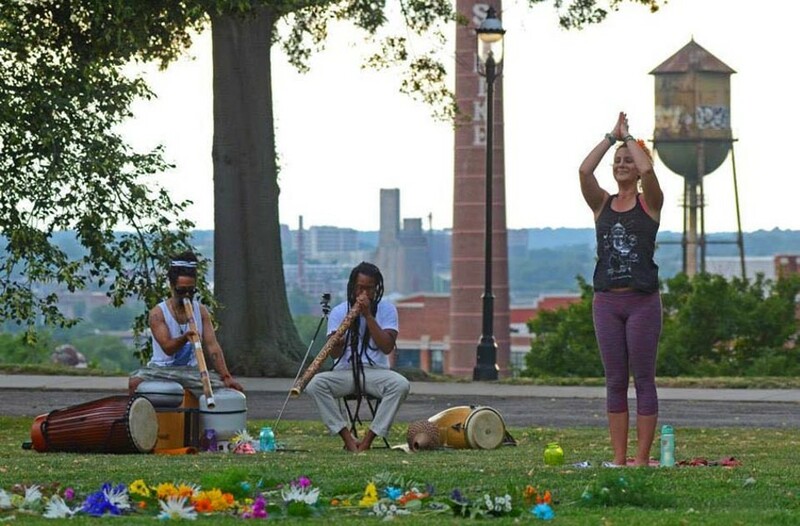 Event Pick: The Peace Love RVA Yoga Festival at Brown’s Island | Night and Day | Style Weekly - Richmond, VA local news, arts, and events. Richmond is a yoga-friendly town — we seem to enjoy doing yoga in large numbers almost as much as jogging. If you want to know what all the fuss is about, or just finally figure where the hell your chakras are, head down to Brown’s Island on Saturday, June 17, for the Peace Love RVA Yoga Festival. The day will feature some of the city’s finest yoga teachers, as well as vegetarian food trucks, merchants and musical artists such as the lovely Lobo Marino. 10 a.m.-7 p.m. Free. peaceloverva.com.